Controlled atmosphere storage is a system for holding respiratory produce in an atmosphere that differs substantially from normal air in respect of CO2 and O2 levels. CA storage monitors constantly by adjusting O2 and CO2 level within gas tight stores or containers. 1. Considerable decrease in fruit respiration rate. 2. A reduction in the effect of ethylene on metabolism. 3. An extension in storage life and excellent firmness of flesh. CA Storage mainly used for long term preservation of apple, kiwi, lemon, garlic, onion, cabbage etc. 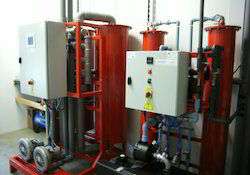 AgroRipe provides complete concept to commissioning solution in CA storage. 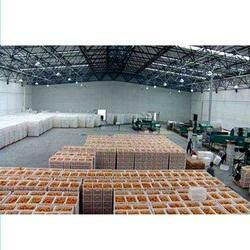 Looking for Apple Cold Storage Plant ?